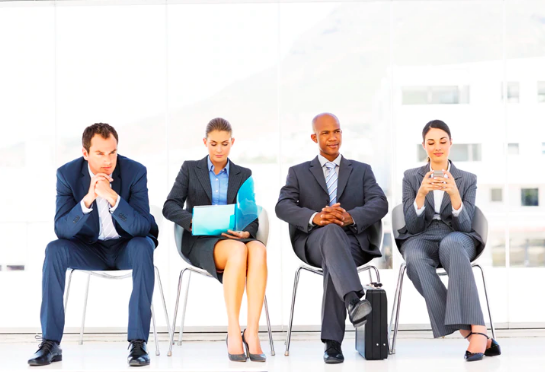 Hiring can be expensive and time-consuming. Whether you’re paying per click or paying per post, if you’re not getting the results you’re after, you’re wasting a lot of money. And if you’re pouring through listing after listing on multiple job boards, you’re spending far too much time for poor quality results. Employment as we know it is undergoing a massive shift right now. Large numbers of people are abandoning the standard work week world of working for “40 hour per week company” jobs for the freedom of the new freelance world. This new employment landscape, the gig economy, is transforming our relationship with our jobs. 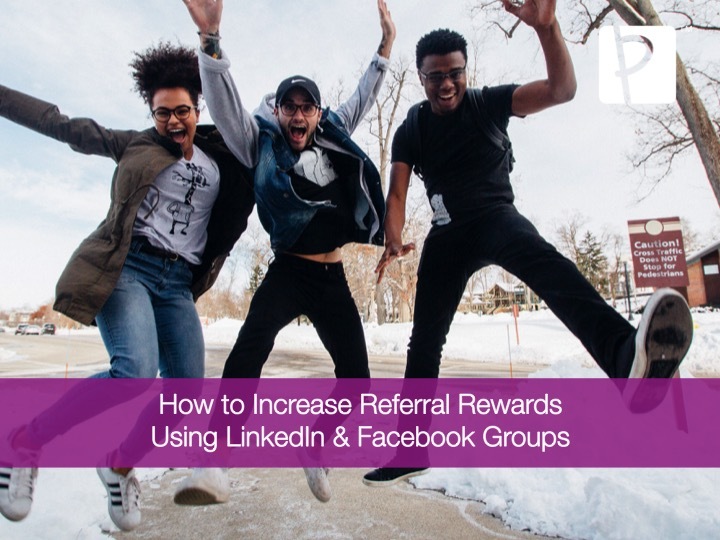 At Preferhired, we try to make the referral process as simple as possible so you can focus on the who rather than the how. Using text and email is a great way to share a job posting when you have a particular referral (or referrals) in mind for a role you’ve found. 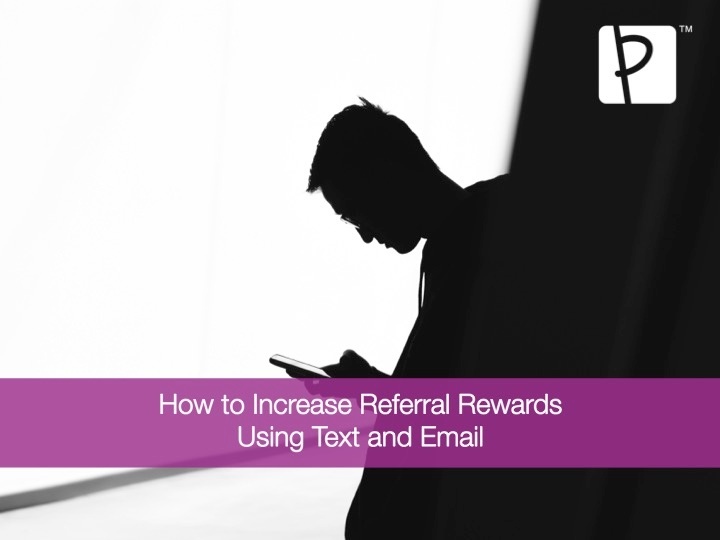 It’s quick, it’s personal, and your referral has a good chance of seeing your message sooner when sent directly to their personal phone or email account. 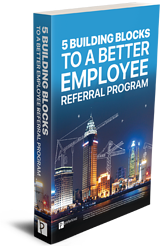 At Preferhired, we try to make the referral process as simple as possible so you can focus on the who rather than the how. 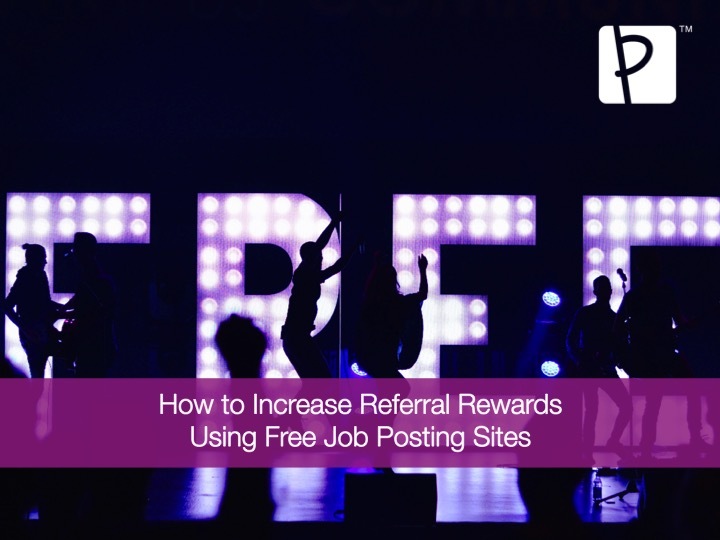 Taking advantage of free job posting sites is a great way to share an opening with a wide range of potential candidates, especially if you don’t happen to have anyone in your own network in mind for that role. 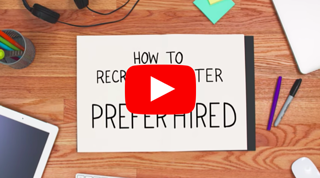 At Preferhired, we try to make the referral process as simple as possible so you can focus on the who rather than the how. 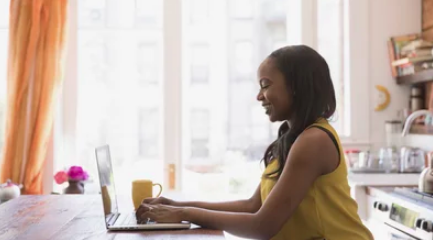 Using LinkedIn and Facebook are great ways to share a job posting with people in your network. This method is fast, easy, and you’re able to reach a wider controlled audience compared to other methods. At Preferhired, we try to make the referral process as simple as possible so you can focus on the who rather than the how. 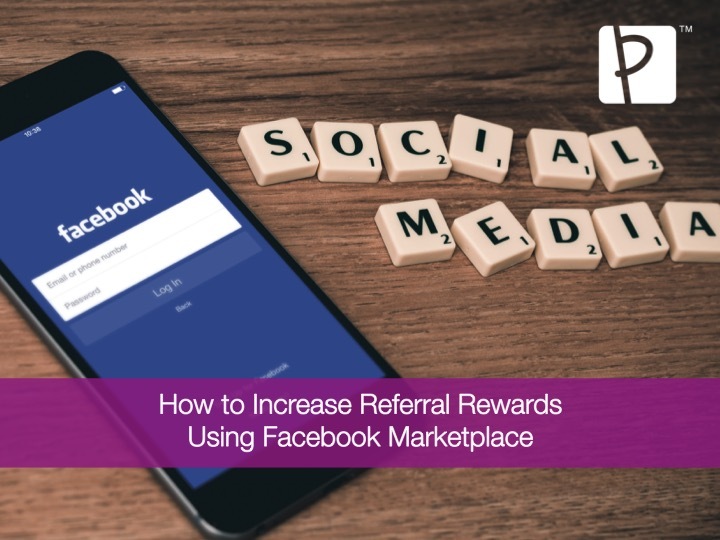 Utilizing Facebook Marketplace is an easy, free way to find potential candidates. It also allows you to narrow down the location, so you know that the people who see your post are in a specific area. Preferhired. 2019, All rights reserved. Share jobs on your networks, refer friends, earn cash! Search jobs. Get referred. Track Progress. Get hired!